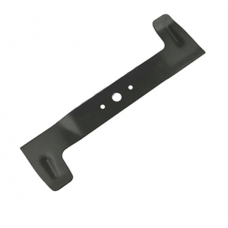 Replacement Qualcast 40cm blade for the Qualcast Trojan 16 mowers.Length: 40cmCentre Hole shape &.. 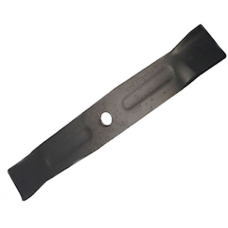 Replacement 35cm cutting blade for the Atco Regent 14, Qualcast Turbo Trak and Qualcast Turbo 35 law.. 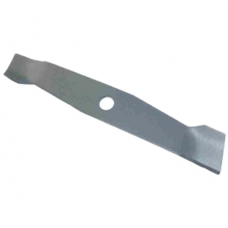 Replacement 30cm Qualcast blade for the Qualcast Turbo 30 lawn mowers.Length: 30cmCentre Hole Shape ..